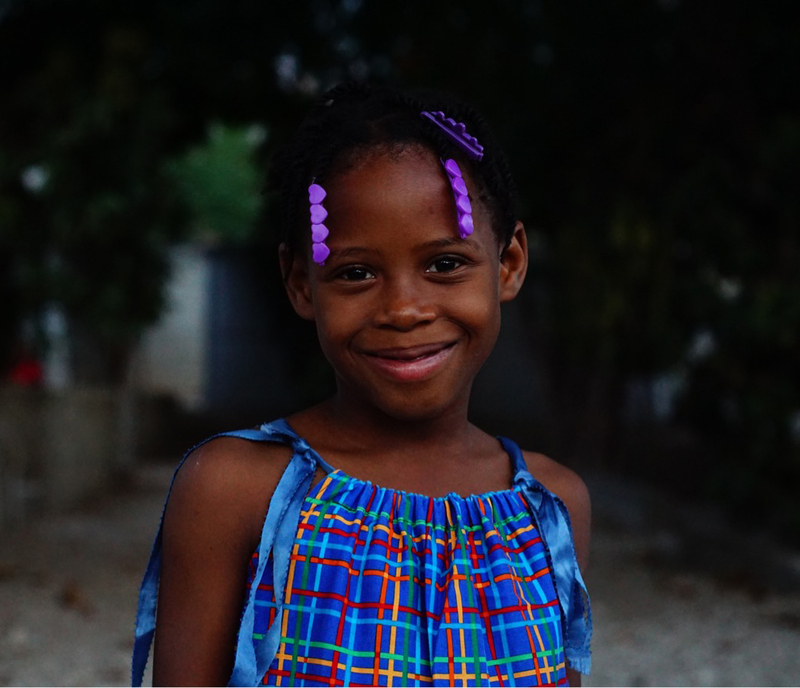 Thank you for your interest in the Hope for Haiti Foundation, Inc. If you need more information please feel free to fill out this form or simply email us at info@hopeforhaiti.us . We will get back to you!